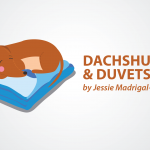 Columns, Living with Endo- a Column By Jessica Duffin	How Do Social Isolation and Negative Relationships Affect Endometriosis? 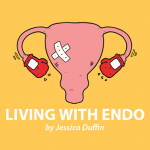 Columns, Living with Endo- a Column By Jessica Duffin	Self-employment Vs. Employment: Which Is Better for Endometriosis? 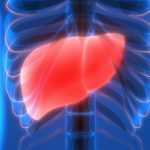 Columns, Living with Endo- a Column By Jessica Duffin	Getting By at Work: To Lie or Not to Lie? 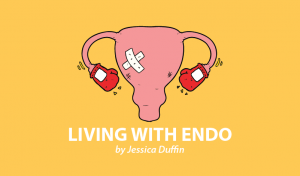 Columns, Living with Endo- a Column By Jessica Duffin	Could Mushrooms Help Me Manage My Endometriosis Symptoms? 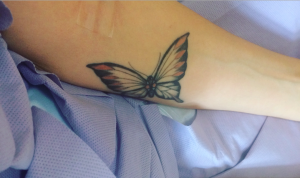 Columns, Living with Endo- a Column By Jessica Duffin	Did Rapid Transformational Therapy Reduce My Endometriosis Symptoms?